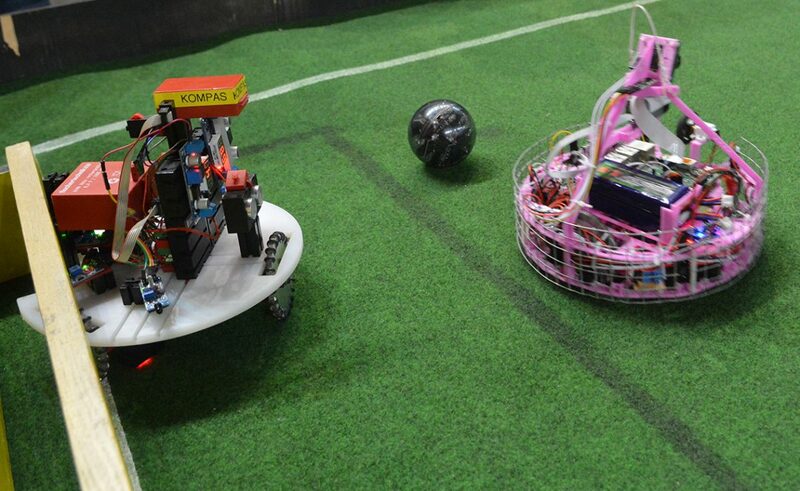 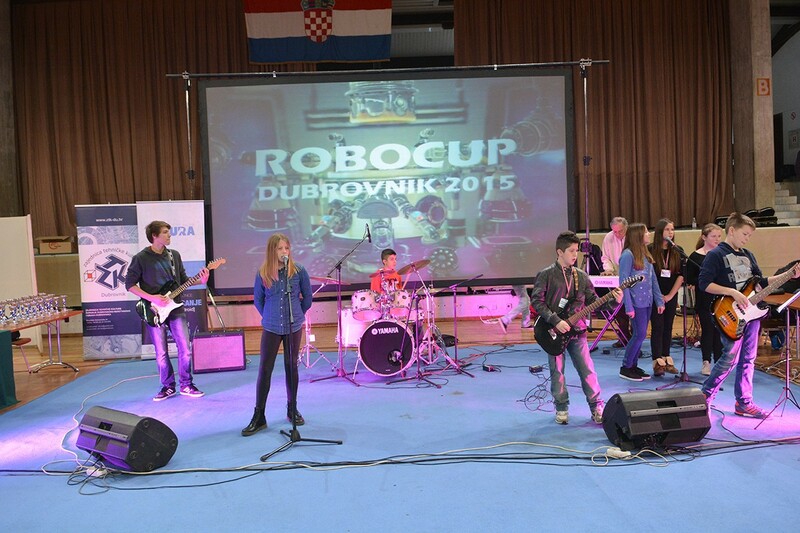 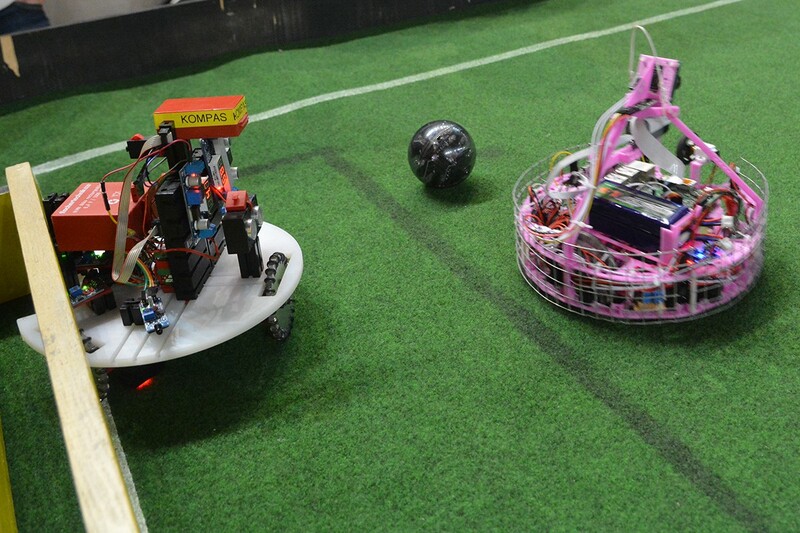 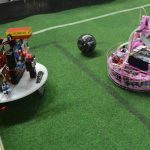 IT Futura Club and the Community of technical culture of Dubrovnik, in collaboration with the County and the City, organised ‘RoboCup Open Dubrovnik 2015’. 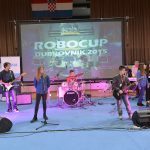 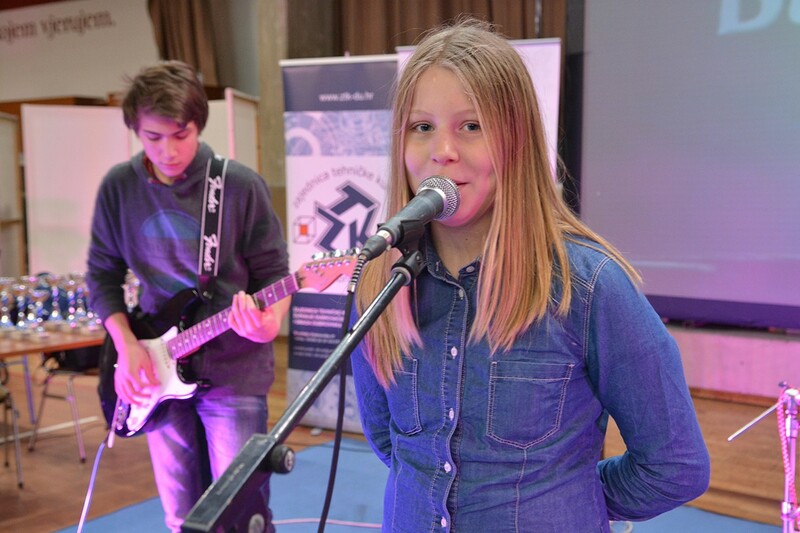 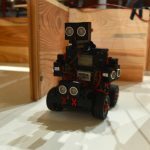 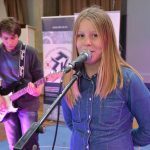 It was an international competition for primary and secondary schools in several robotic disciplines, which has been held on in the Great Hall Gospino Polje from 9 am to 5 pm. 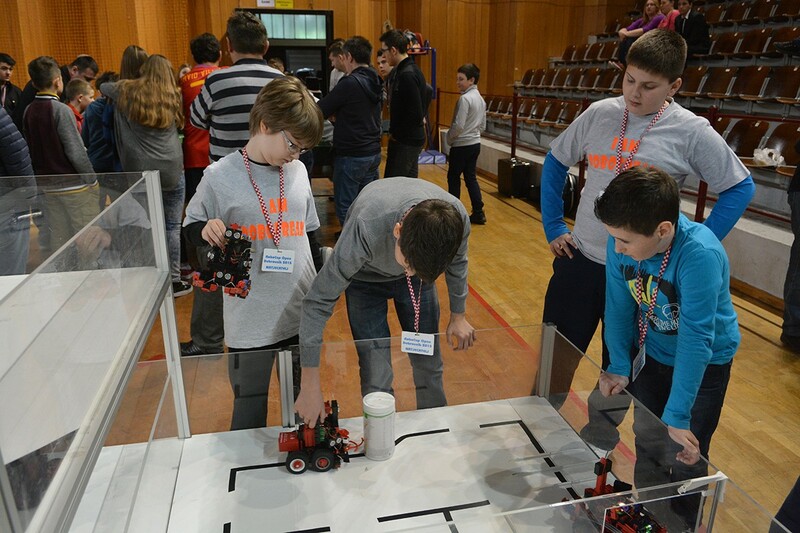 This competition was organised for the second time, but this year the competition had an international dimension with participation of 60 teams, or better said 150 competitors from Croatia and Slovenia. 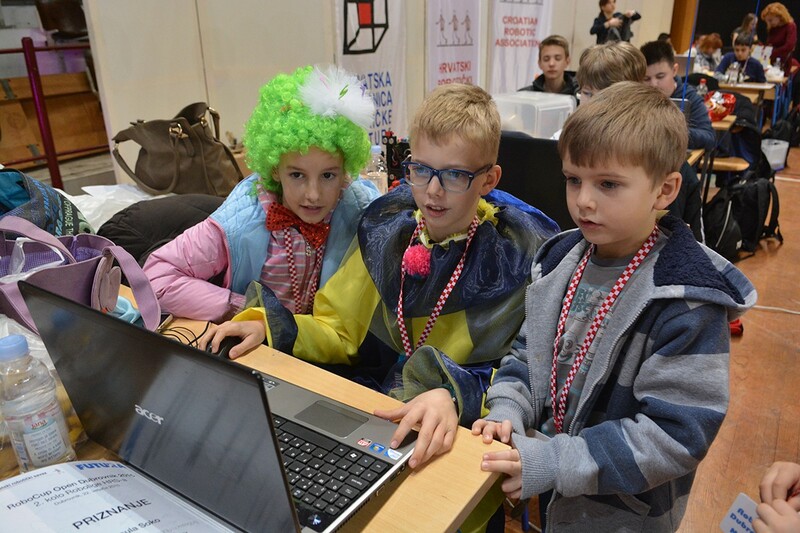 visitors. 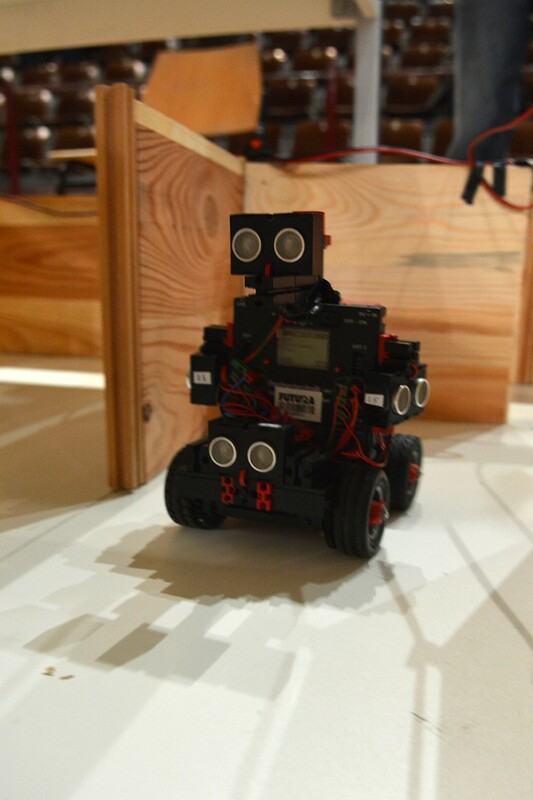 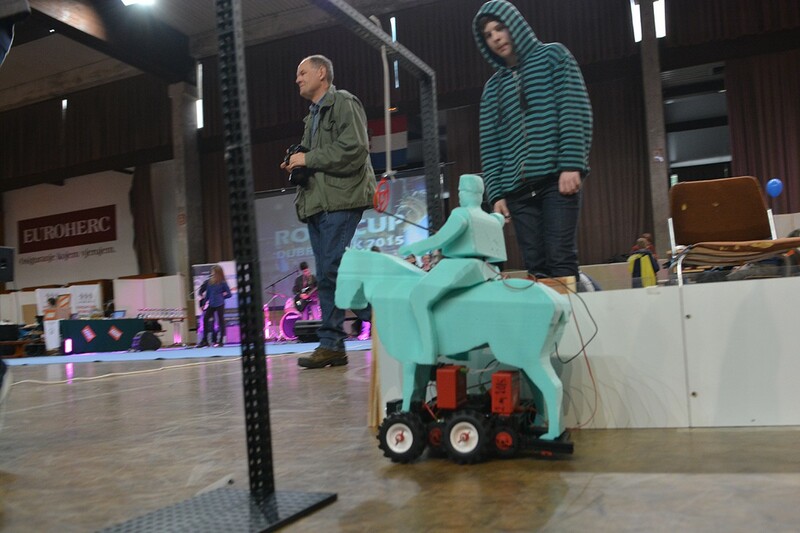 First Robotic Alka was held in 2009 and it is a specific form of Croatian robotic competitions in which traditional folklore and modern technology are combined.